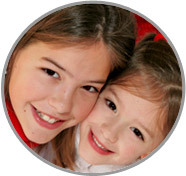 No other Cumberland County PA Nanny Agencies offer the one year guarantee that ABC Nanny Source does! Call today to learn more! Cumberland County PA Nanny Agencies like to see nannies such as Esther who have a passion for helping children grow!